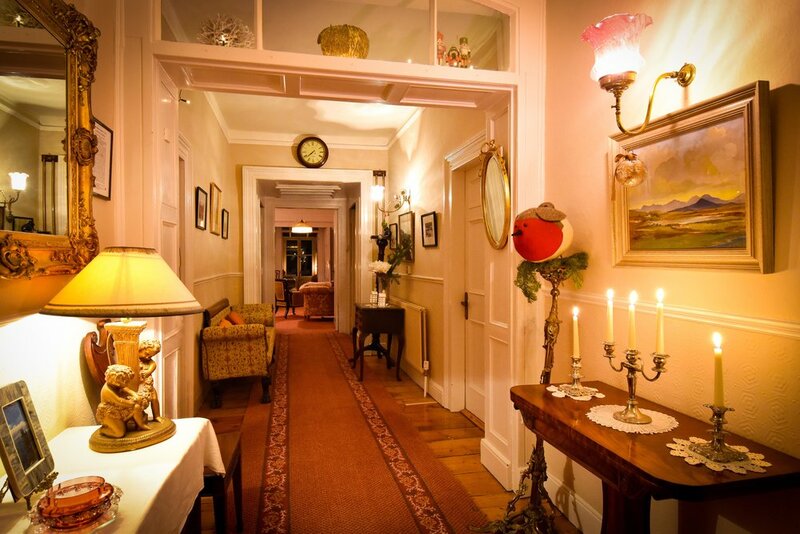 We love Christmas time in Galway and Nile Lodge especially. We will be decorating the house around this time every year. If you would like us to decorate Nile Lodge for your stay and it's not quite Christmas time, just let us know and we would be happy to oblige. We can set the fires and caterers can be called in to make your Christmas stay as easy as you like. 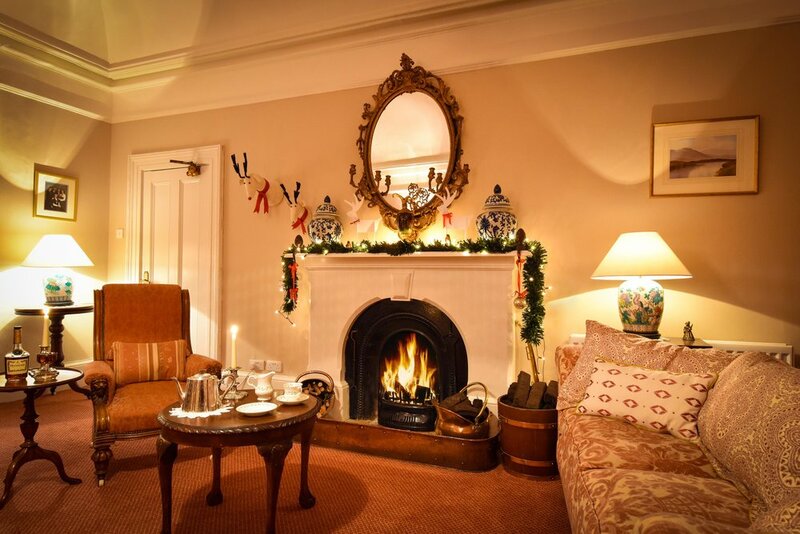 So sit back, relax and enjoy a glass of mulled wine in front of the roaring open fire.